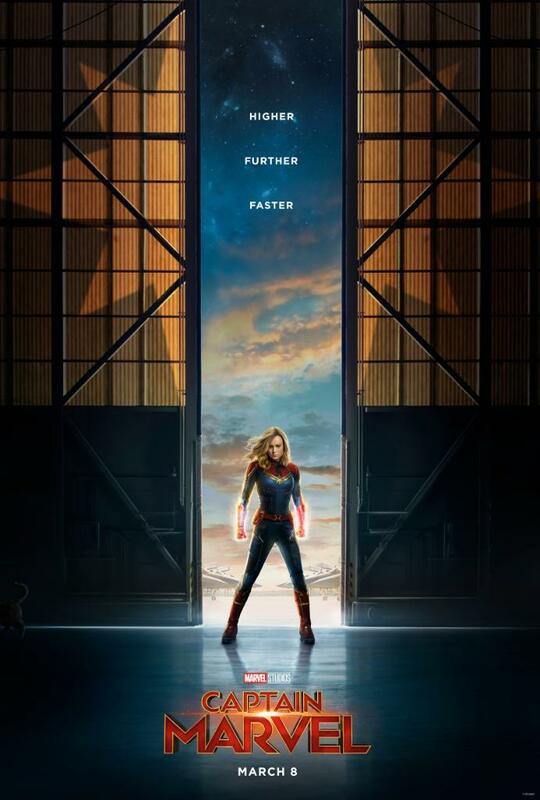 Marvel Studios has released the first official trailer and poster for the upcoming Captain Marvel film. The 90s-set trailer introduces an amnesiac Carol Danvers, a Kree soldier and superhero who is struggling to remember the life she had on Earth. The poster features the film’s tagline, “Higher, Further, Faster.” Captain Marvel soars into theaters on March 8th, 2019. On Monday, September 17th, the 70th Annual Emmy Awards took place, with wins for Game of Thrones, Westworld, and more. Amazon’s Marvelous Mrs. Maisel series took home 8 awards, including Outstanding Comedy Series. Game of Thrones took multiple awards as well, including Outstanding Drama Series. Other winners of the night included John Mulaney, Thandie Newton, and Claire Foy. 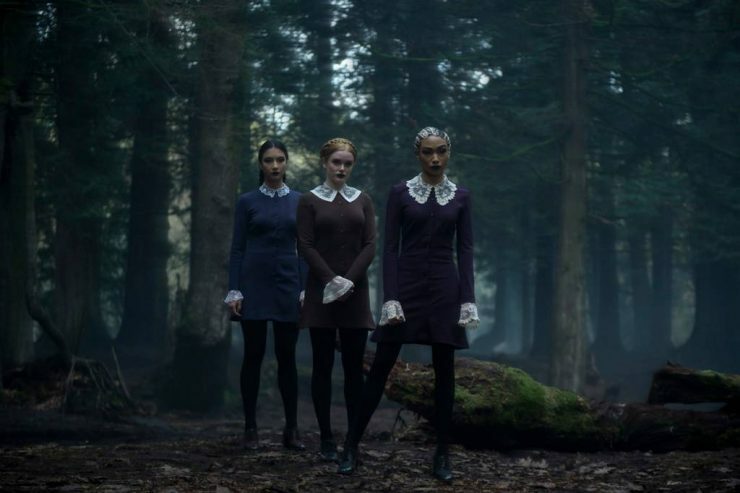 Netflix has released new images from the Chilling Adventures of Sabrina, introducing each of the main characters. Kiernan Shipka stars as Sabrina Spellman, along with Miranda Otto and Lucy Davis as her aunts Zelda and Hilda, and Ross Lynch as her boyfriend Harvey Kinkle. Chilling Adventures of Sabrina premieres on October 26th on Netflix. Actor Patrick Stewart is currently in final negotiations to join the Charlie’s Angels reboot as Bosley. According to The Hollywood Reporter the film will have multiple Bosleys, as producer Elizabeth Banks is also playing the enigmatic face of the Townsend Detective Agency. Charlie’s Angels is scheduled to open in theaters on September 27th, 2019.